We provide honestly-sourced, pasture-raised meats from sustainable California ranchers, cut by hand with old-world skill. Bavette is a small team made up of women who care about the meat we eat. We believe in: honesty, transparency, community, and quality. 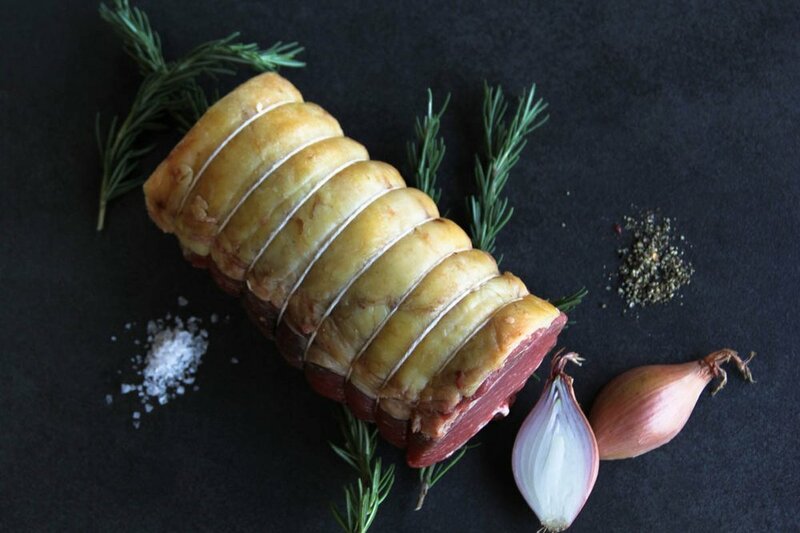 We call ourselves a “nontraditional butchery.” Whatever you call us, it’s helpful to read our order guidelines before you place your first order. Our most commonly asked question! We don’t have a traditional retail storefront. Click below to learn why and see a list of places and times you can find us.